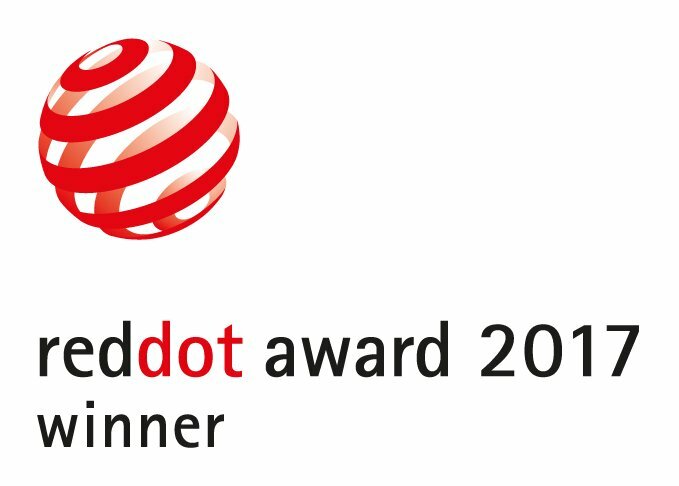 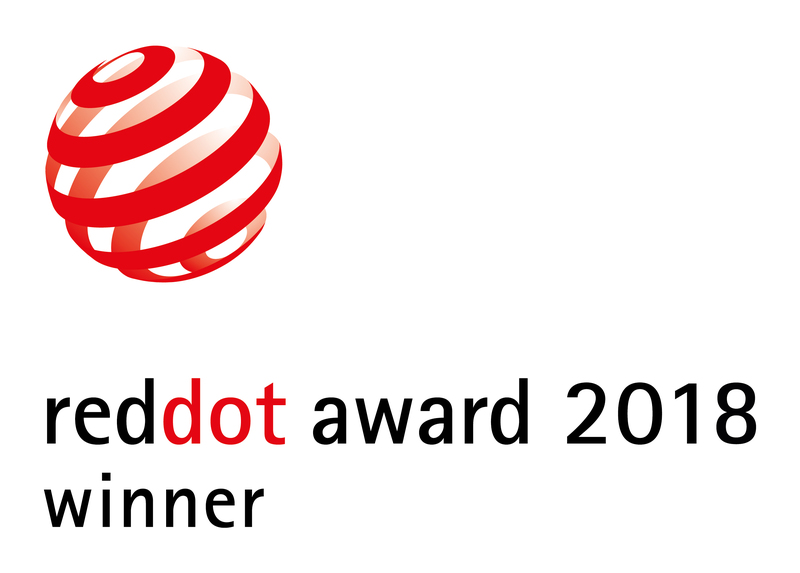 KLUDI has been honoured with well over 20 international design prizes in the past few years. 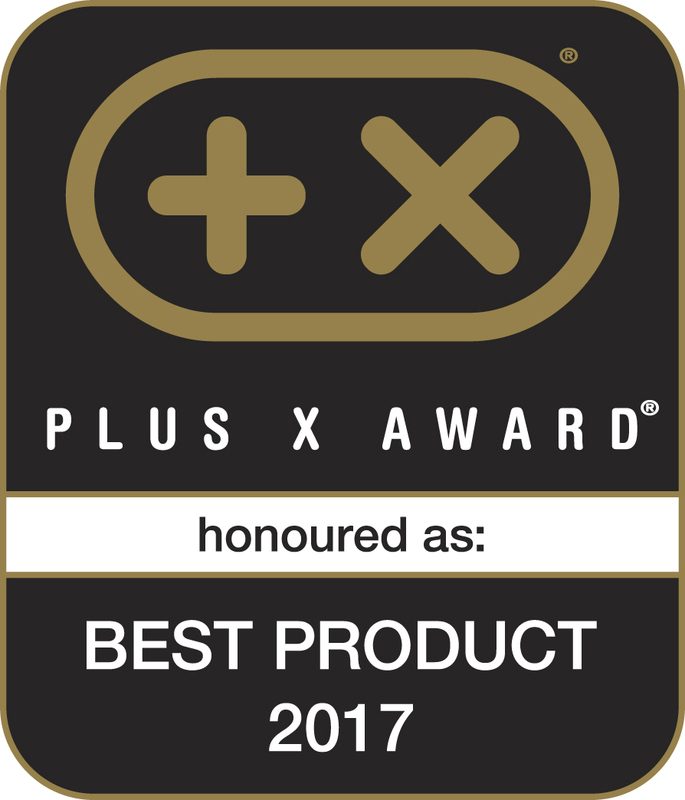 We are especially proud of our PLUS X AWARD “Most Innovative Brand.” The award “Most Innovative Brand of the year 2015” is the highest honour given by the Plus X Awards and recognises the innovative power of a company. 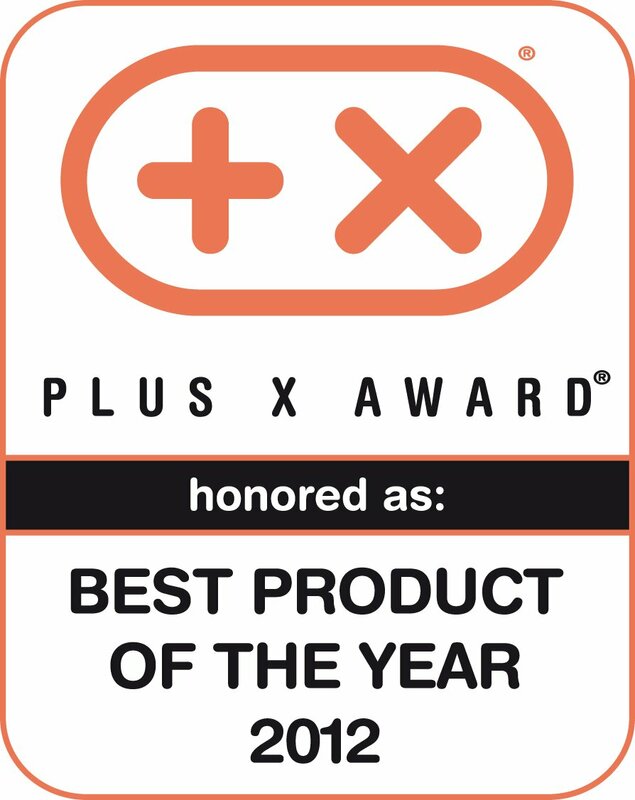 With an independent, international professional jury from 27 industries, 23 skilled strategic partners, and more than 600 participating international brands, the Plus X Award is currently the world’s largest innovative prize for technology, sports and lifestyle. 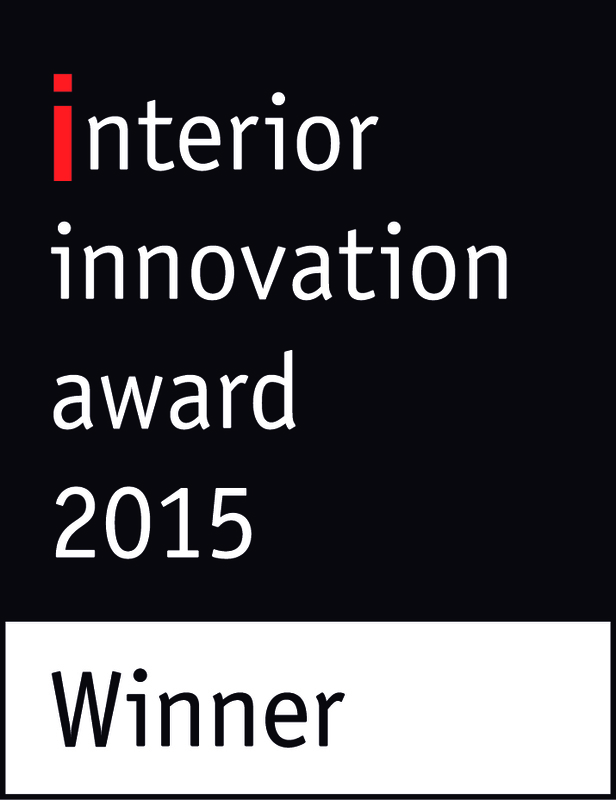 Since 2011, the award has also honoured products in the sanitary industry in a separate product group. 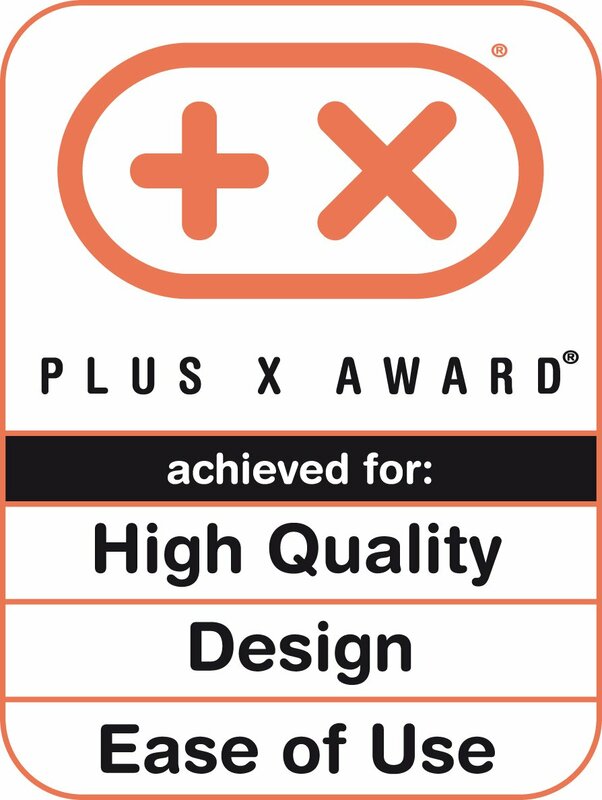 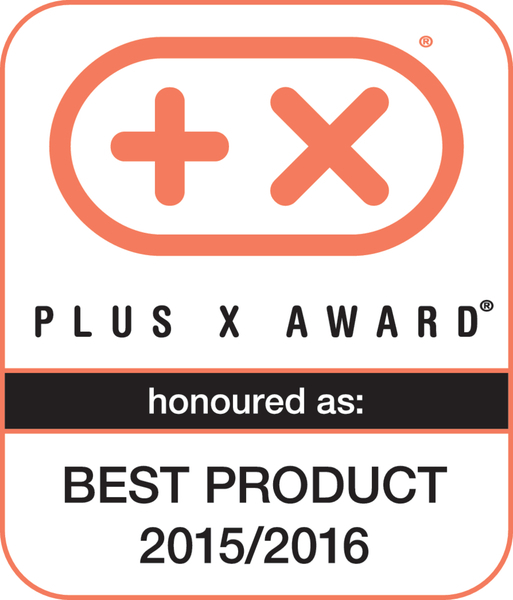 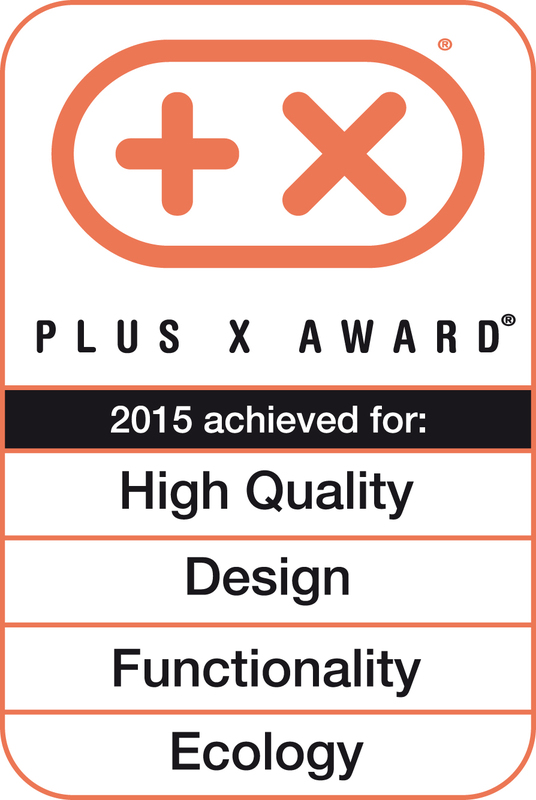 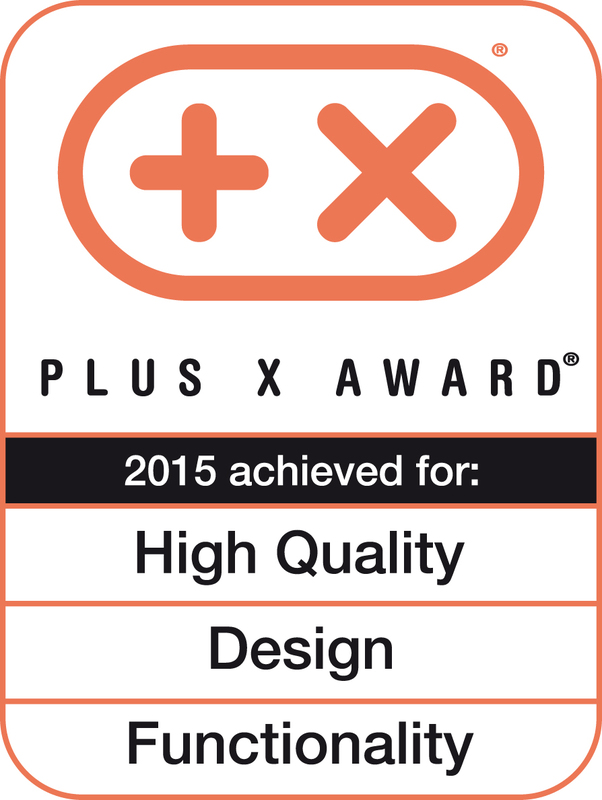 Products that have at least one “Plus X” factor are honoured with the Plus X Award seal of approval. 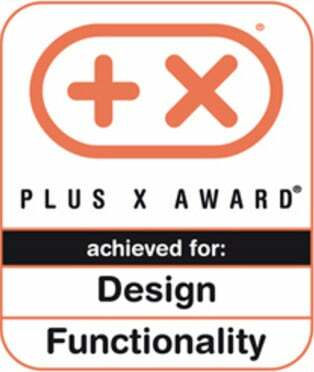 Newly developed and innovative technologies, unusual designs and intelligent, simple operating concepts are eligible for the award. 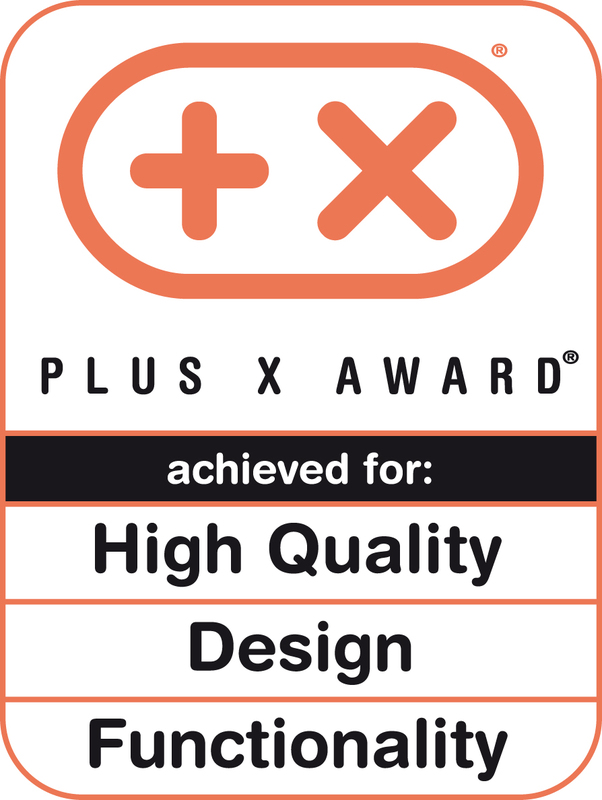 Criteria such as good ergonomic and ecological product characteristics, the use of high-quality materials, and excellent manufacturing are also eligible for the honour. 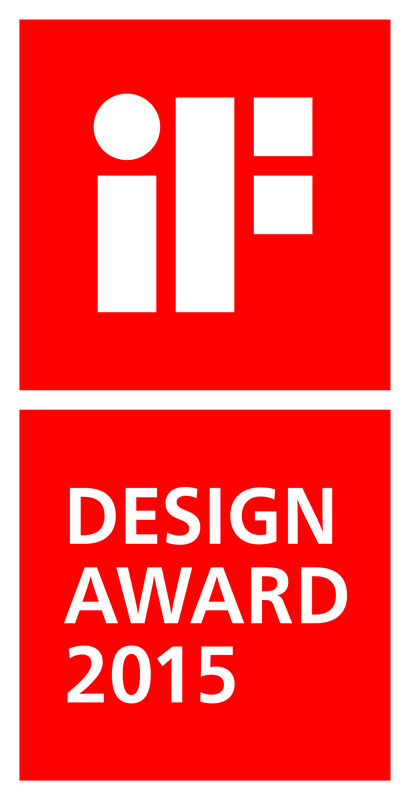 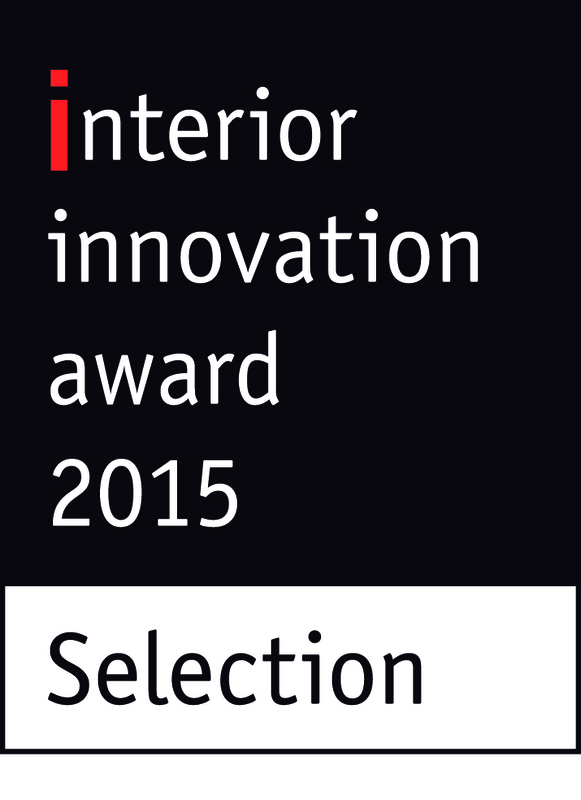 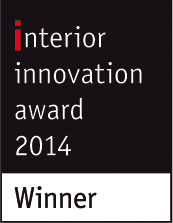 Since 1953, outstanding design accomplishments have been honoured annually by the IF Design Award. 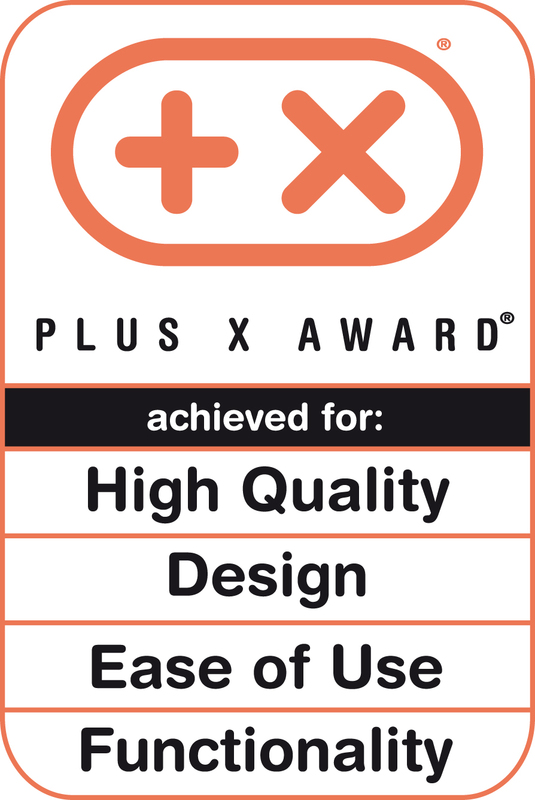 The award encompasses all areas of industrial design. An international expert jury selects products that excel specifically in the areas of product, communication, packaging and interior design. 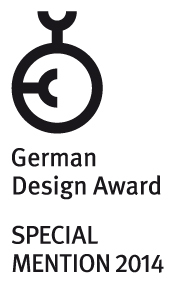 The design prize offered by the Federal Republic of Germany is one of the most important national awards for design, and is thought of as the “prize of all prizes.” Participation is restricted to only those products that have already won a national or international prize. 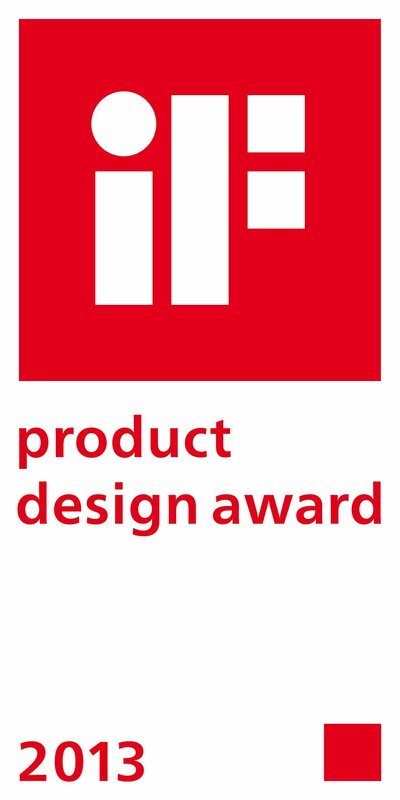 Prizes are distributed for communication design and series products. 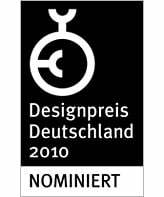 Prize winners are chosen by an independent expert jury consisting of representatives from the design, media and business industries.